Enova and the Children’s Research Fund - Enova International, Inc.
For years, Enova has contributed to the local Chicago community by sponsoring different philanthropic organizations. 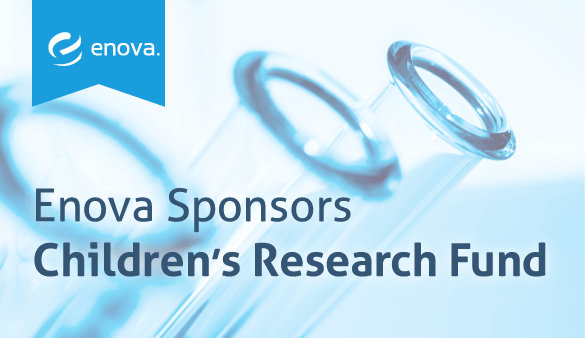 The latest partner to experience Enova’s giving spirit is the Chicago-based Children’s Research Fund, a group dedicated to funding basic and clinical medical research. Affiliated with the Ann & Robert H. Lurie Children’s Hospital of Chicago, the Children’s Research Fund has spent over a half-century working to eliminate debilitating diseases and birth defects. After a number of Enova executives attended last year’s Children’s Ball, Enova is looking forward to continued involvement with the organization in 2014. Find more information on the Children’s Research Fund here.